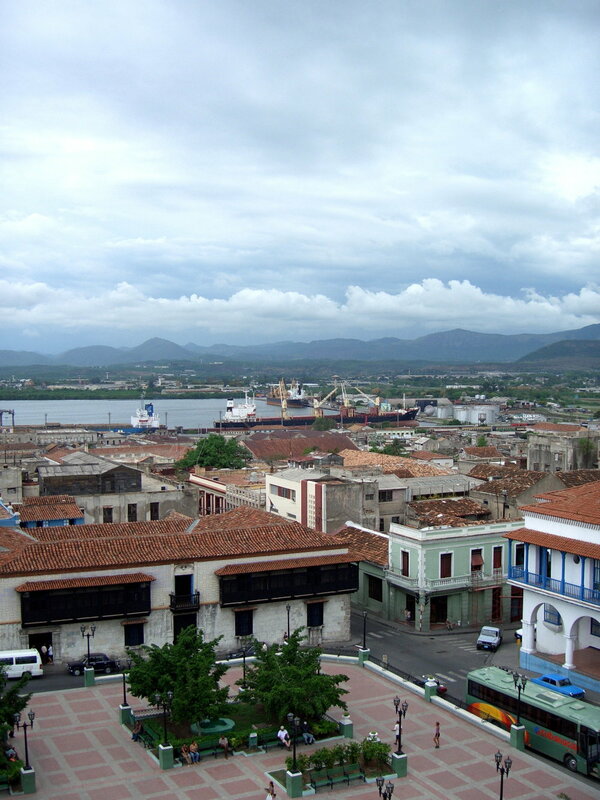 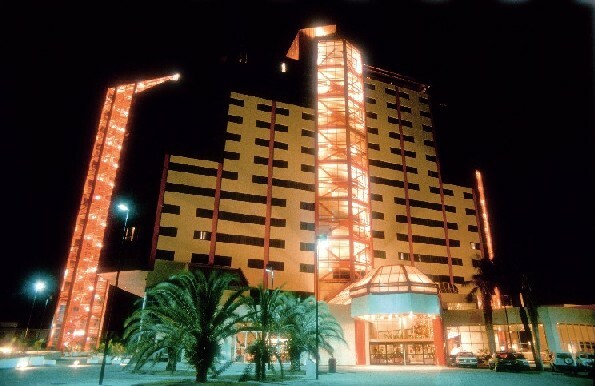 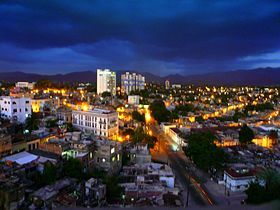 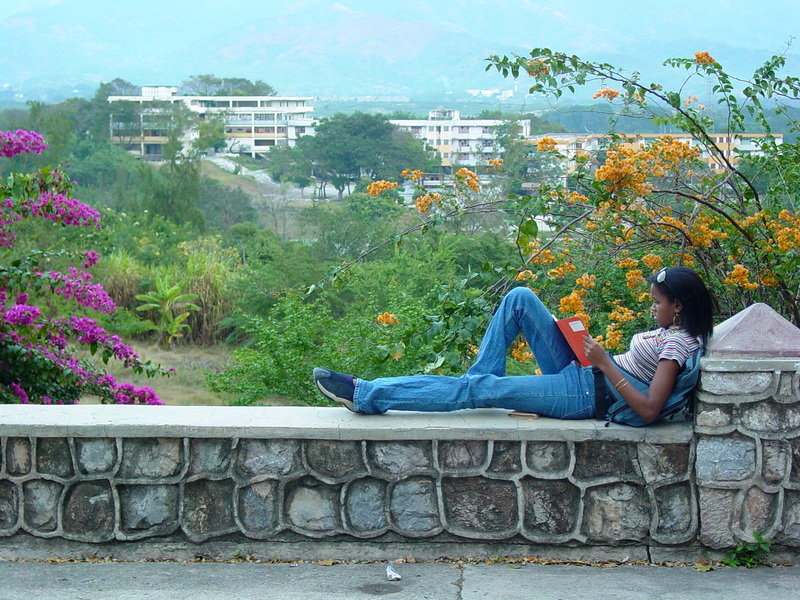 Santiago de Cuba is city of Cuba (Provincia de Santiago de Cuba). 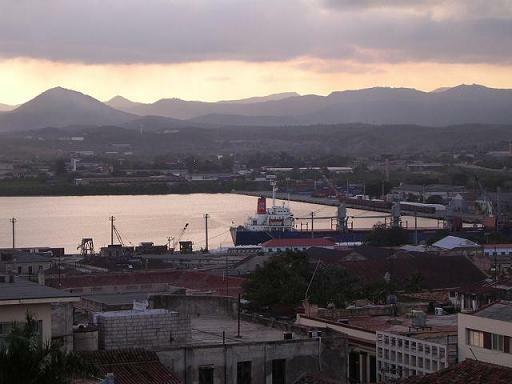 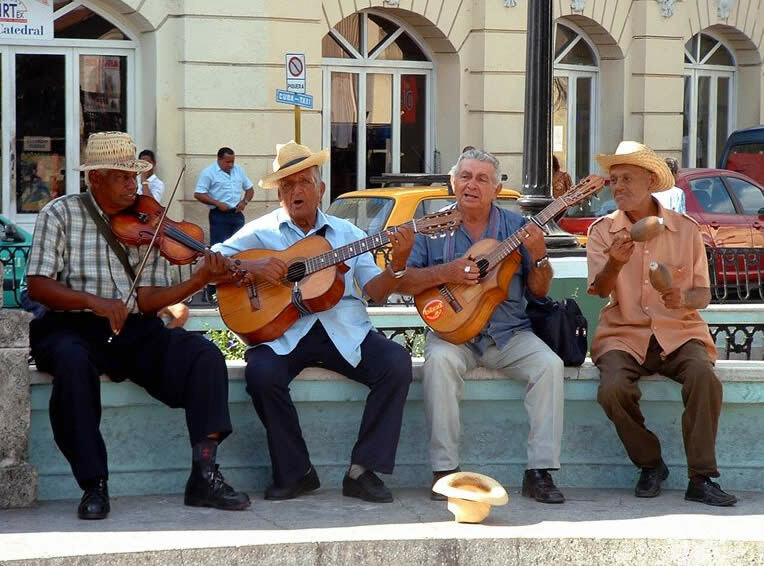 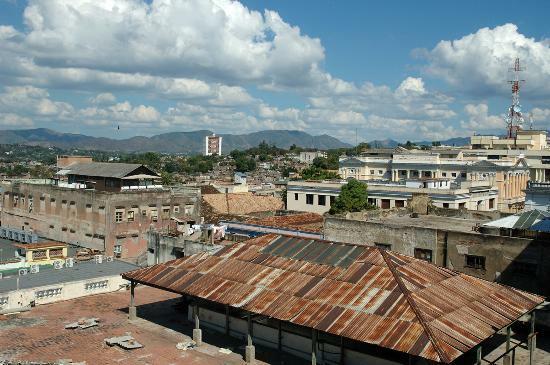 The population of Santiago de Cuba: 555,865 people. 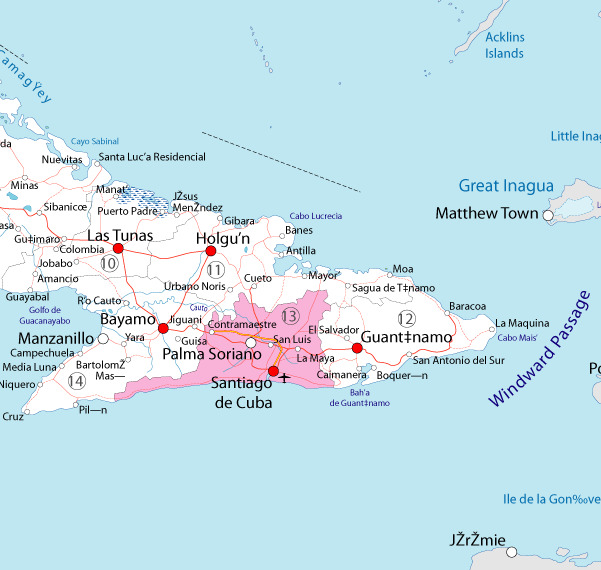 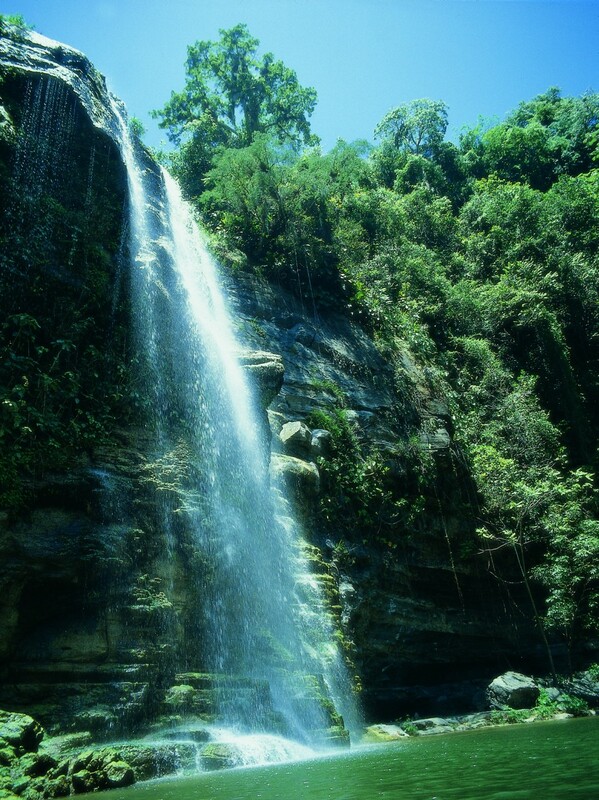 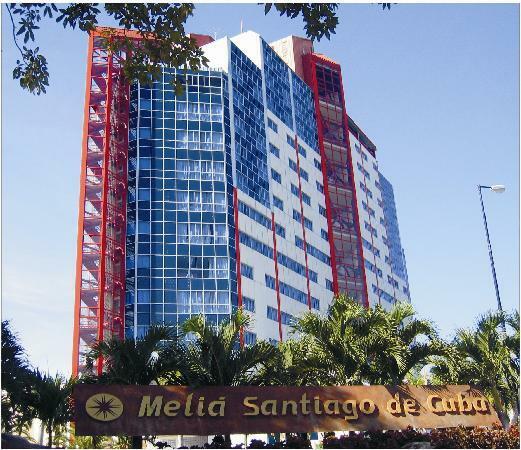 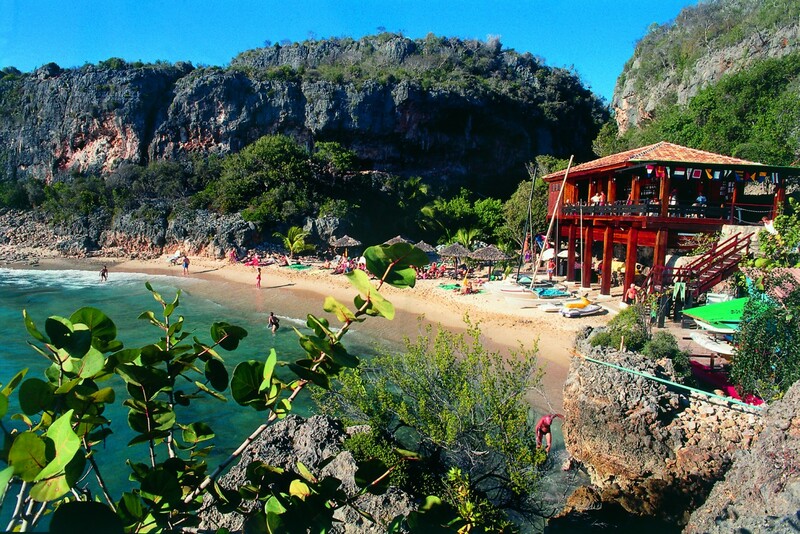 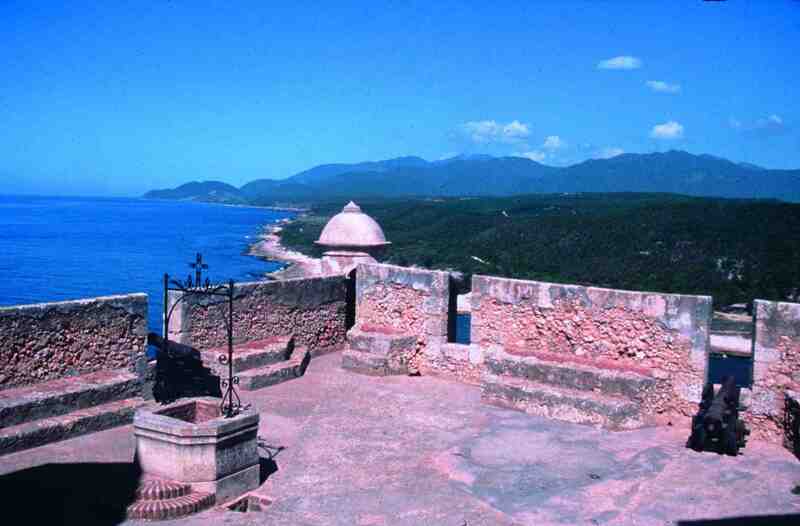 Geographic coordinates of Santiago de Cuba: 20.02472 x -75.82194.